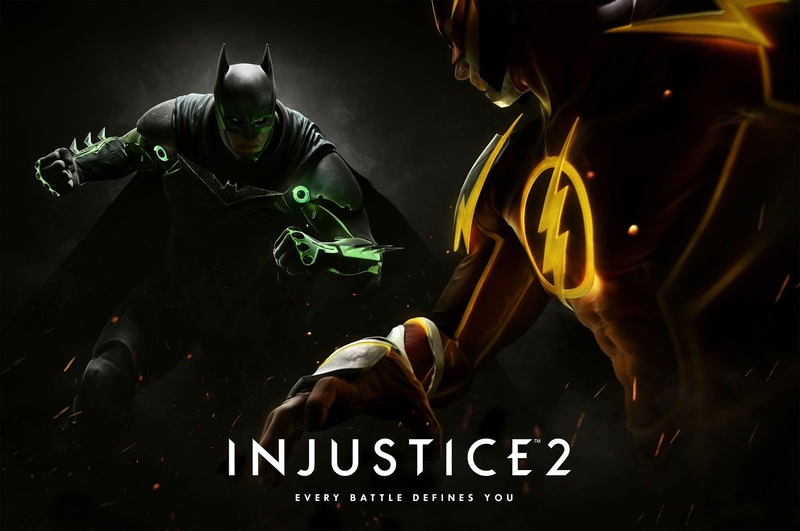 Warner Bros. Interactive Entertainment and DC Entertainment hae just announced that Injustice 2 will be coming to the PS4 and Xbox One in 2017, as well as putting a trailer out for it. Creative Director at NetherRealm Studios, Ed Boon, also had a few things to say in the press release alongside the trailer. "In Injustice 2, we are introducing new features that will change the way fans play fighting games. We’re always interested in pushing the genre forward and allowing players to customise and level-up their favourite DC Super Heroes and Super-Villains is a significant leap." The game itself will see the story carrying on from that of Gods Among Us, with Batman and his allies working towards putting the pieces of society back together, while struggling against those who want to restore Superman’s regime. A new threat appears that will put Earth’s existence at risk. Players will be able to choose from the biggest DC roster ever offered in a fighting game, from classic fan favourites such as Batman, Superman, Supergirl and Aquaman, to new villains like Atrocitus and Gorilla Grodd all being in the game. Fights will take place across arenas that have evolved in scale and span across iconic locations such as Metropolis, Gotham City and Atlantis too.